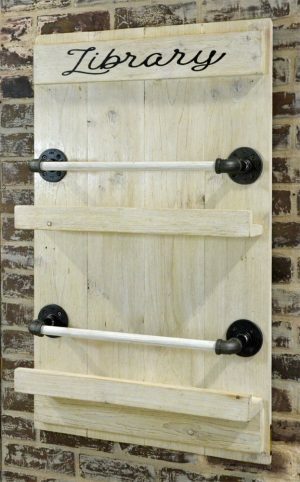 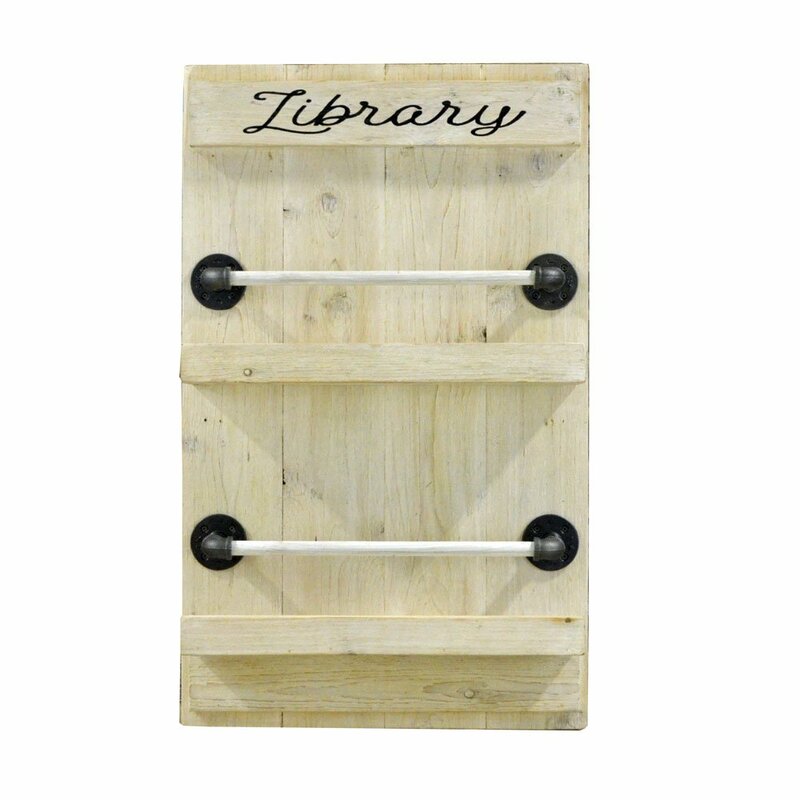 This stylish wall mount magazine rack is made to order based on your finish selections! 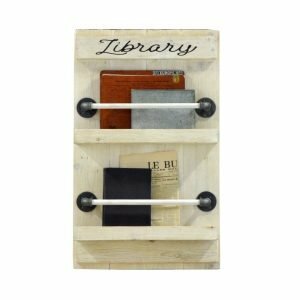 Made from cedar with hand painted lettering, this magazine and book rack will corral your loose reading materials! 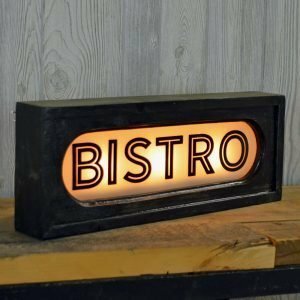 Great for home or office! 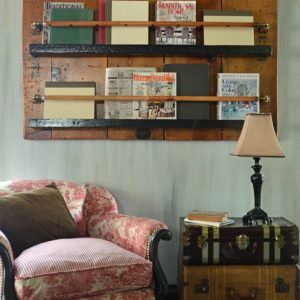 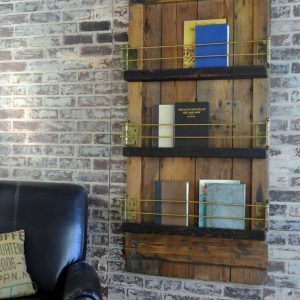 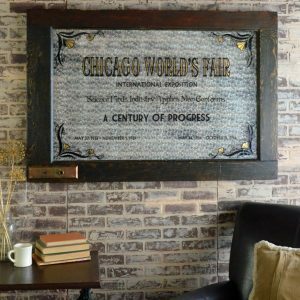 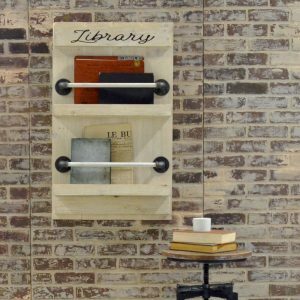 This wall mounted magazine rack is hand made in America – a stylish way to corral loose reading materials in your living space! 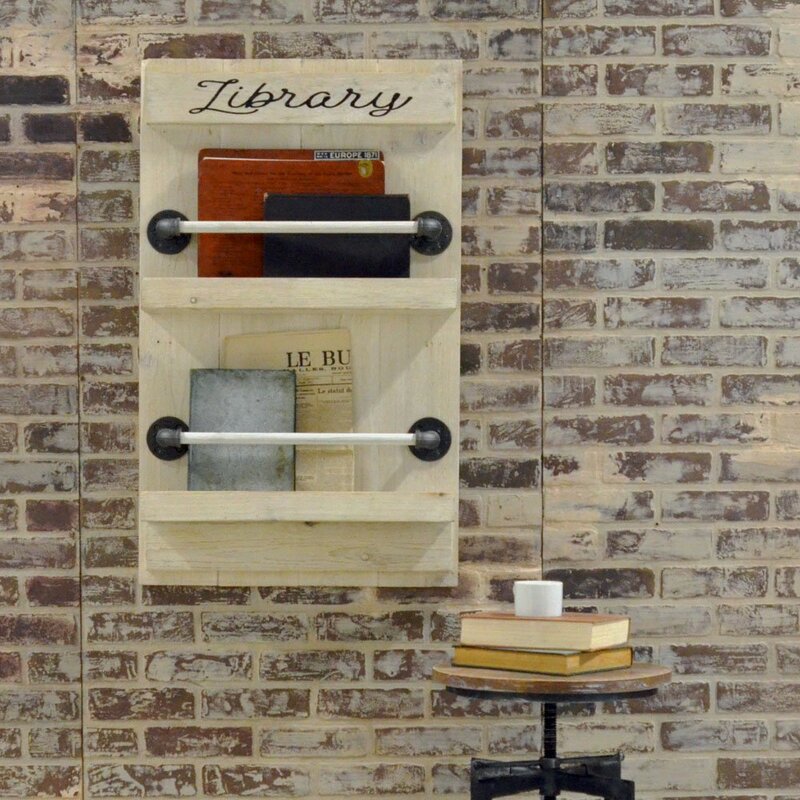 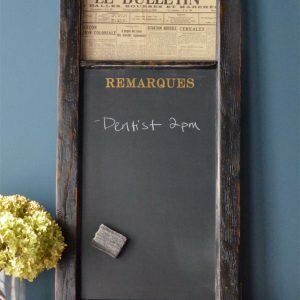 Available in aged cedar finish, whitewash (shown), or dark stain with ivory lettering. 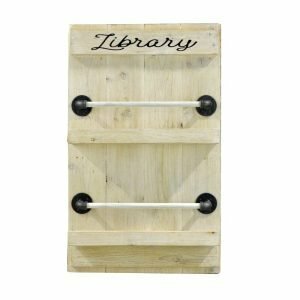 These magazine racks are made to order based on selected finish options. 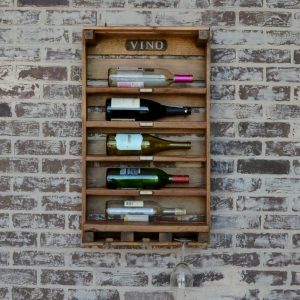 Average lead time is roughly 3 weeks to ship. 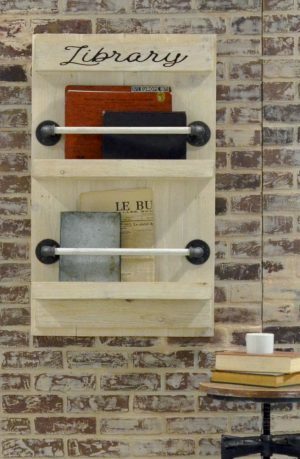 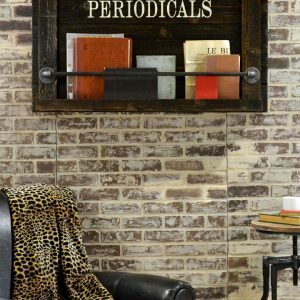 This stylish magazine rack will be the perfect accent for your home work space, narrow wall niches, or bathroom!